How will food systems nutritiously and sustainably feed 8.5 billion people in 2030? This report, co-published by the World Economic Forum and Deloitte, presents four scenarios for the future of global food systems. 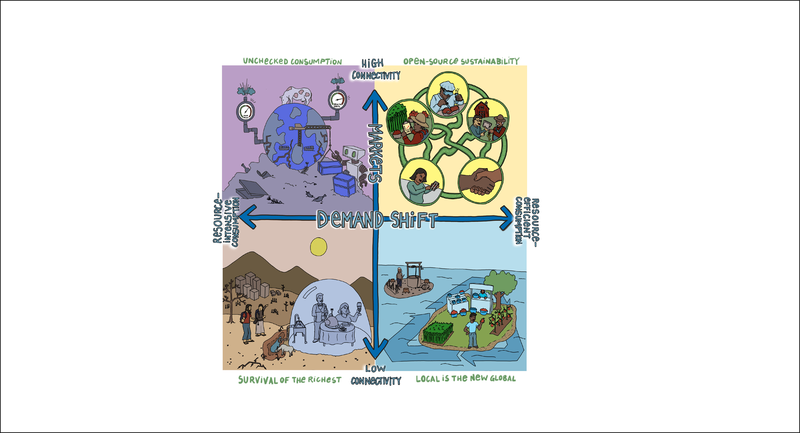 These possible futures of global food systems uncover blind spots and broaden perspectives about alternative future environments in which today’s decisions might play out. This report aims to challenge global leaders to think in new ways about what the future may bring and to motivate action on key issues today that will shape the global food systems of tomorrow.